Last Friday i went to K-style hub for the opening ceremony of WOW Korea Supporters 2016. 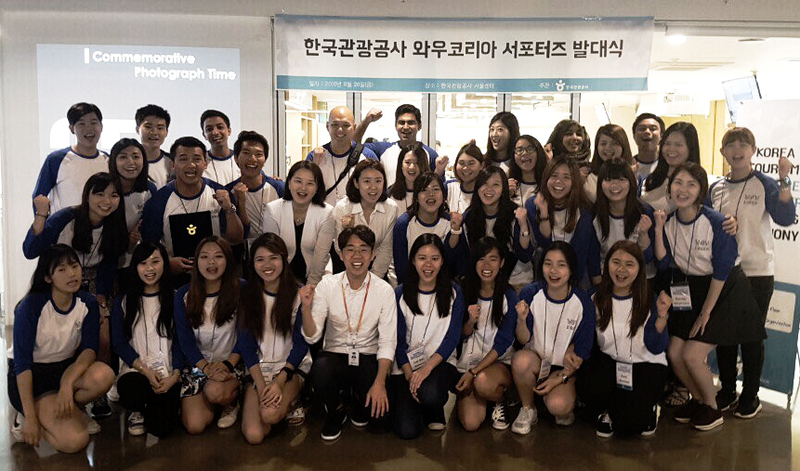 WOW Korea Supporters is a program from Korean Tourism Organization which recruiting students from Asia and Middle East Country which will be promoting Korea through the SNS. Its honorable moment for me! Yep, to be chosen as one of the representative candidate from Indonesia along with another 4 students. The Opening Ceremony was held at K-style Hub, The recently opened one stop Tourist Information Center that can be easily accessed from the subway station line 1 종각 - Jongak Station exit 5. 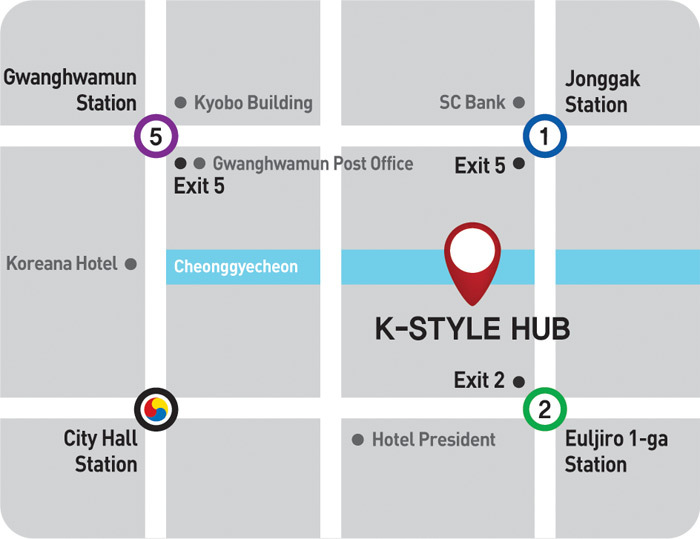 At the 2nd floor of K-Style hub, visitors can obtains travel information, accommodations, concierge services, or buy your flight tickets! At the same floor you can also tried the VR (virtual reality) experience, enjoying the 360 degree panoramic view of 40 major tourist attractions or experience the ski jumping at Pyongchang 2018 winter Olympic! sounds fun right? The k-pop fan also can take a picture with their idol at Halyu Experience Zone. They also have the nation's oppa(Song Joong Ki) as the Korean Tourism Ambassador almost at everywhere. Another experience that you can try here is the Medical and body check corner. Here you can do the facial analysis, check your stress level, or choose the most suitable medicinal tea for you. At the 3th floor you can enter the Korean food exhibition hall where you can get the information about Korean seasonal based food, seasoning ingredients, grains, and big days. Want to try and and make your own food? Korean Food Experience Zone and Korean Food Learning Center at the 4th level is the answer. After the opening ceremony we also tried to make our own lunch with the famous Korean chef too. The Korean Food Learning Center needs to be reserved at least 3 days prior to the visit and it is close every Tuesday so it will be better to call or email the k-style before coming to Korea to ensure all is set before you coming to Korea. WOW KOREA SUPPORTERS 2016 FIGHTING!! You can go from Jonggak like i stated above, euljiro 1-ga station exit 2, or gwanghwamun station exit 5 but i prefer the euljiro and jonggak station.